WeAreTheCity’s Rising Star Awards are now in their fourth year. 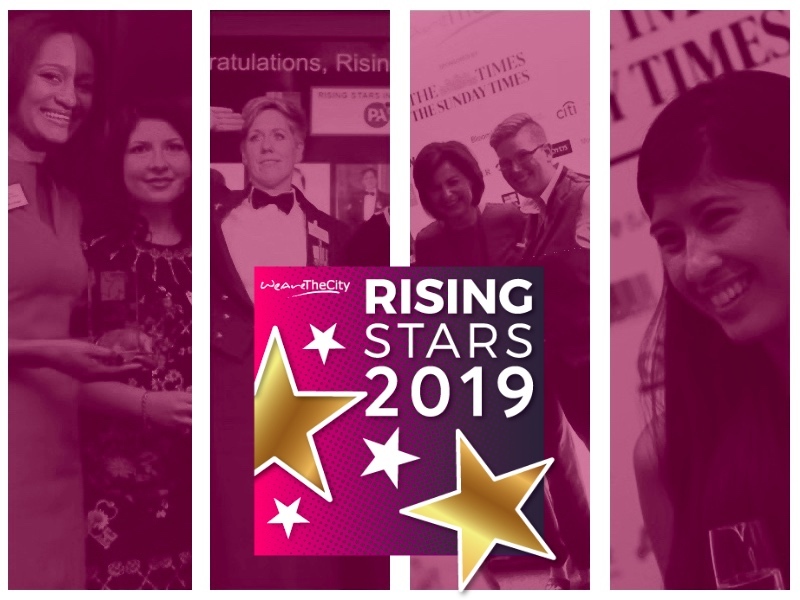 The Rising Star awards were introduced to showcase the UK pipeline of female talent below management and to create female 100 role models across 20 different industries and professions. Over the year’s, the awards have recognised 400 women across the UK and India. In this ongoing series, we speak to our winners about life after winning a Rising Star award. We spoke with Coleen Mensa, who won a 2018 Rising Star Award in Law. 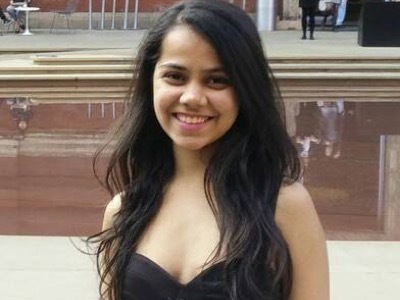 Coleen is a trainee solicitor at one of the “Big 4” accountancy firms Ernst & Young (EY). How did you feel when it was announced that you’d won a Rising Star award? I honestly do not think words will do my feelings justice but when I found out I had won, my feelings were a mixture of being ecstatic, humbled and in slight disbelief. It’s one thing to feel you deserve an award but definitely a surreal feeling when you find out other people think the same! Please tell us what has happened in your career since winning the Rising Star awards? When I won the award, my company EY publicised the news on their social media outlet and on their intranets. 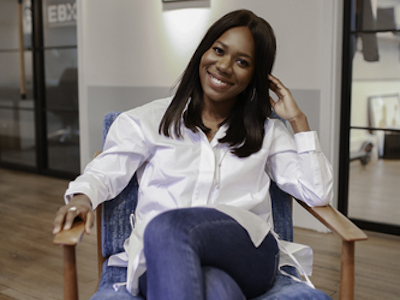 I was also featured on EY Black Networks global newsletter! 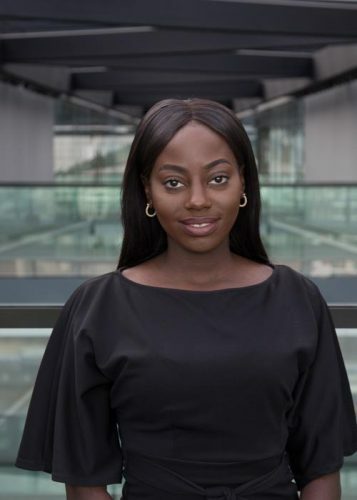 I have since gone on to be named one of the Top 50 future leaders by the Financial Times and I am a finalist in the UK Diversity Legal Awards – (winners will be announced in November). I have spoken at many other events and will be speaking at Thomson Reuters and Huckletree this month. I truly believe in not kicking the ladder down and so I have nominated a whole heap of people for various awards in the last months! What advice would you give to someone else going through our award’s process? Be honest and have confidence in the good work you are doing. It is sometimes hard to talk about ourselves and what we do but try to make sure that what is you is clearly communicated. At every stage of the awards process use it as an opportunity to network! Sometimes, it’s great to network laterally and meet other like-minded females. The people I met whilst going through the process are incredible and I have grown my network substantially. Finally, if it is not too late nominate as many as you can for the award. What tips would you give to our other members to enhance their careers? My first tip would be to not forget to be yourself at all times. Do not underestimate the importance that your uniqueness can bring to an organisation. Remember that by you being yourself, you may be unknowingly granting someone else the permission to do the same! Secondly, have an incredible work ethic as it will often set you apart from others! Finally, speak up and contribute in any way you can. If you think you can add value in some way then be sure to do so. It does not matter how small the contribution is but always be the positive change you want to see.